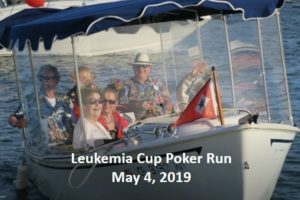 Take a tour of our racing pages and learn why racers sail our Series and our famous Taco Tuesday summer evening races. We mix challenge with fun! RACE CALENDAR – visit the Race Calendar to see a list of our races. 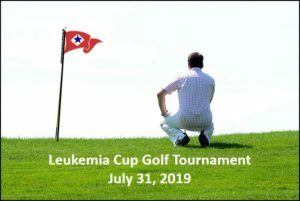 Click on the race and link to the race documents and registration form. 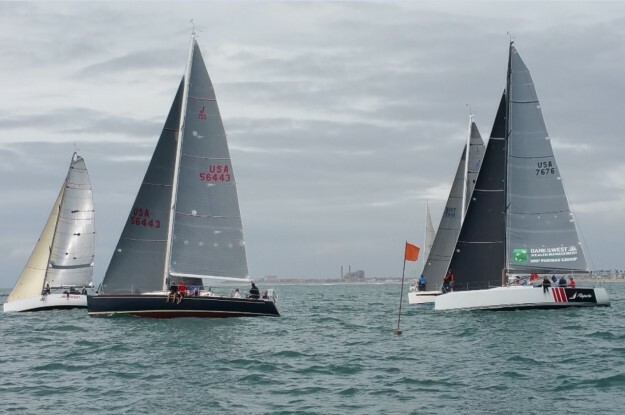 SKIPPER/CREW FORUM – if you are a skipper looking for crew or crew looking for a boat, leave a message on the Forum. List your skills and what position you prefer. 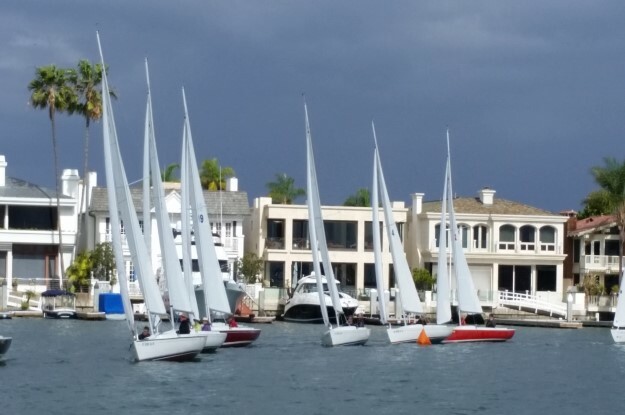 Novice sailors welcome! WIND FORECAST – racers are encouraged to visit multiple wind forecast sites. We’ve included one for your convenience. RACE MARKS – our races are known for challenging courses around multiple marks. View the Ocean marks and the Harbor marks we use. RACE RESULTS – view race results from the latest race in a series or the entire series. PHOTOS – enjoy photos of our races. Look for your boat! 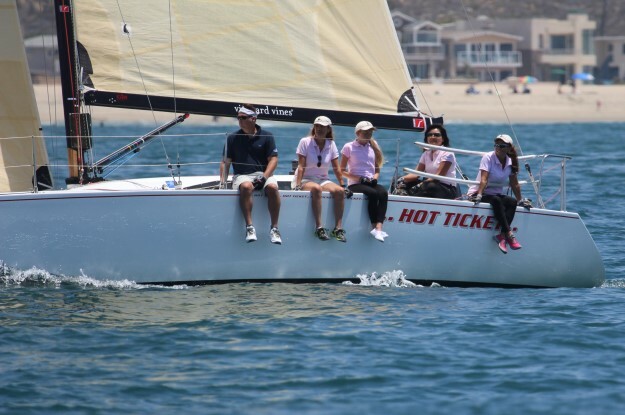 CONTACT US – if you have any questions about BCYC racing or about BCYC in general, please contact us. 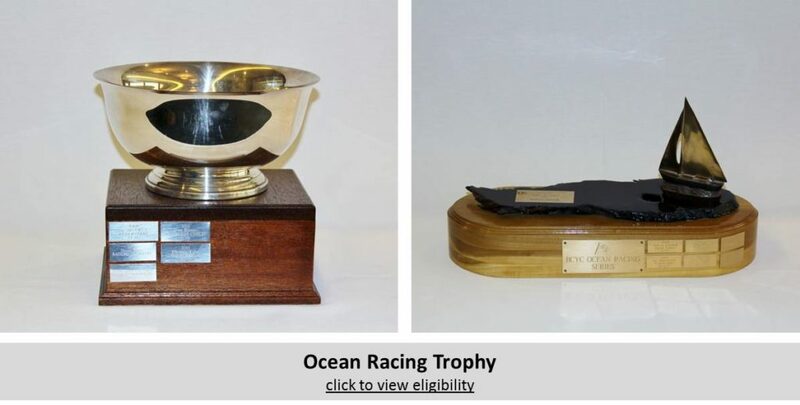 Compete for the BCYC Ocean Racing Trophy. Sail our ocean races. High point wins! 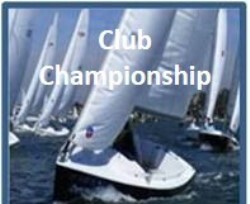 BCYC Race Committee’s primary goal is to provide first-class racing for all levels of competitors. 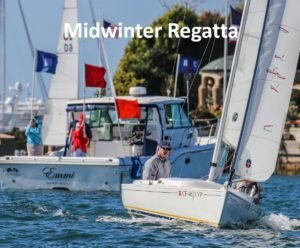 Whether you are a novice or a seasoned veteran, you will find BCYC races interesting, challenging, and fun. 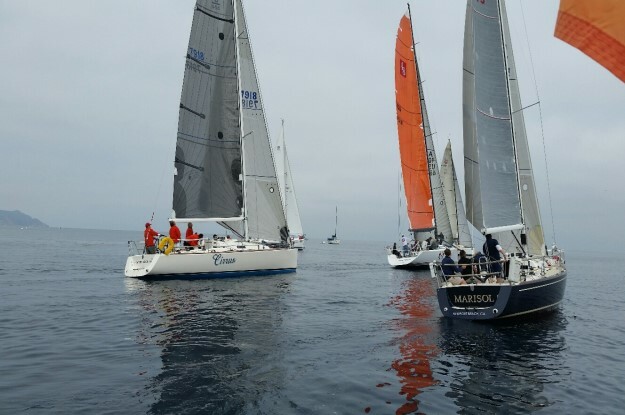 Join BCYC’s Race Committee and be a part of the action that is sailboat racing. 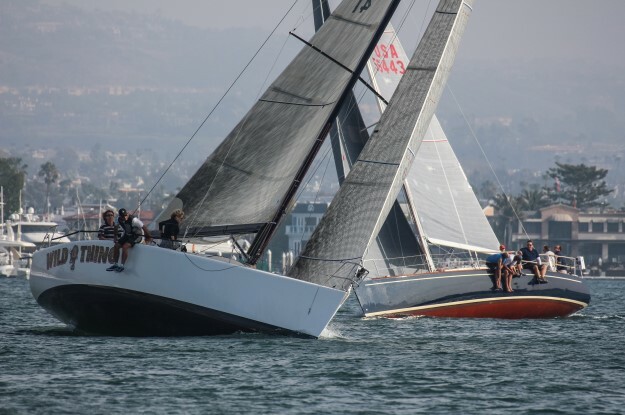 Contact us to arrange a visit on our Race Committee boat, EMMI, a 34-foot power catamaran.